Customized Safaris in South Africa | We Plan the African Safari of your Dreams! We do all of the research and planning. All you need to do is pack your bag and enjoy the special wonders of South Africa! African Safaris and Travel will develop a customized South Africa safari for you. The majority of our South Africa safari holidays are tailor-made to each guests’ specifications - so your vacation in South Africa will be uniquely suited to your special interests. We do all of the research and planning. We cover all of the details. 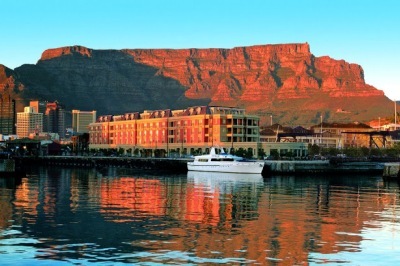 All you need to do is pack your bag and enjoy the special wonders of a South Africa vacation. We cover all of the details. All you need to do is pack your bag and enjoy the special wonders of a South Africa safari. Below are a selection of our South Africa safari vacations – Click on the images to learn more about just a couple of our South Africa safari options.